Disclosure: I got sent a free copy of this book via Net Galley. 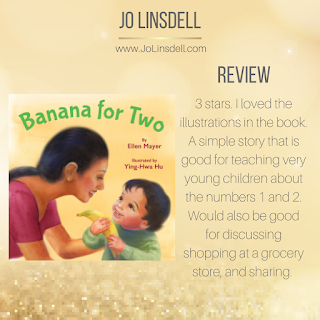 Mama, her toddler, and two stuffed bunnies turn a grocery store outing into an opportunity to talk, laugh, and learn a little math. 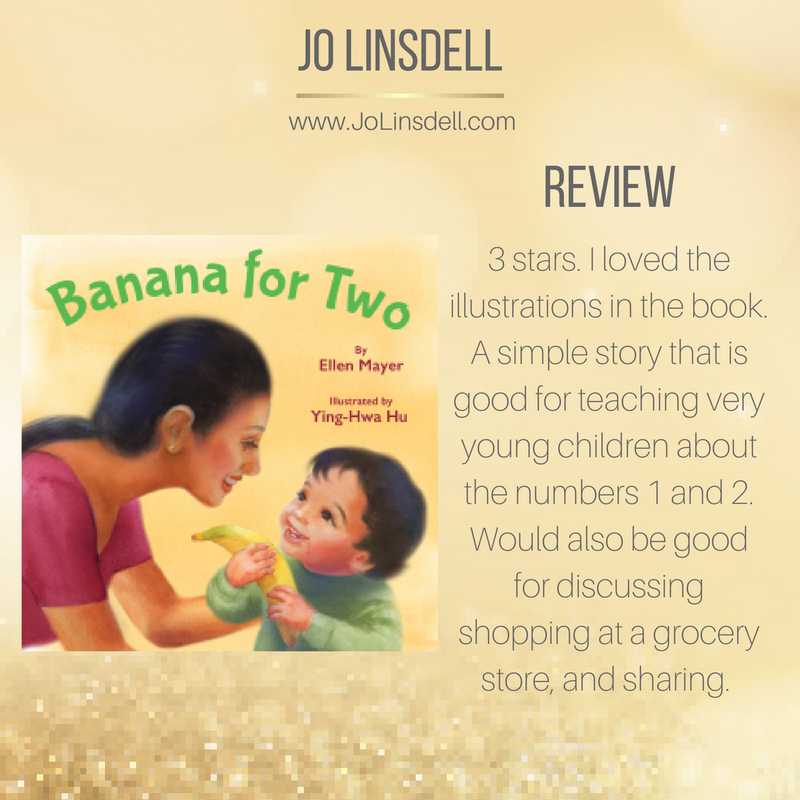 As they fill their cart with items in quantities of one and two, Mama lets her baby hold them, connecting the familiar idea of one and two hands to concepts of one and two. 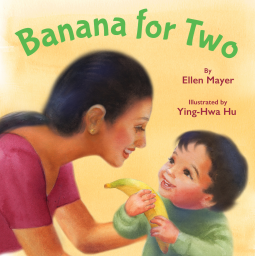 But how will Mama share one banana for their snack? 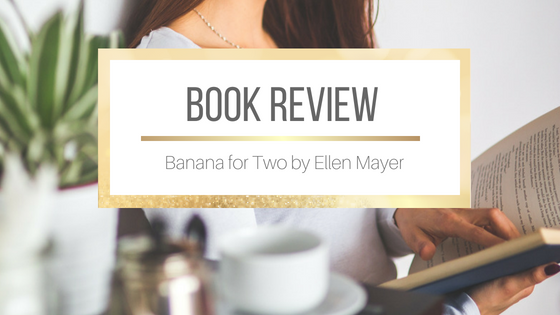 As she cuts the banana in half, her child proudly recognizes the two pieces, showing an understanding of the notion of two. This playful story models talk and actions that help children develop a stronger understanding of quantities and how math is part of daily life.